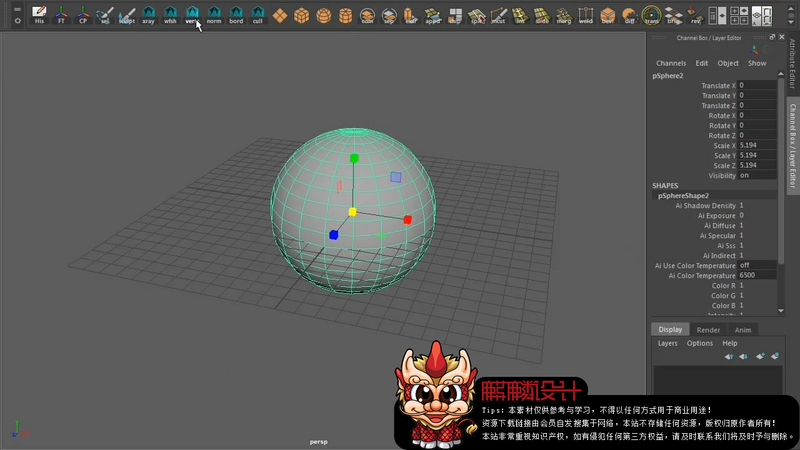 In this Maya tutorial, we’ll be modeling a generic male base mesh head. We’ll focus on advanced techniques for successfully modeling polygon forms by stressing anatomy and edge flow to get the correct geometry for deformations in polygon models. Utilizing the tools we have available, we?ll learn the thought processes of modeling the forms and modeling for the production pipeline. By the end of this Maya training, you?ll have a better understanding of the processes and modeling tools you need to use to build models that look and deform correctly while giving predictable results come render time.